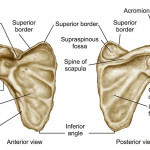 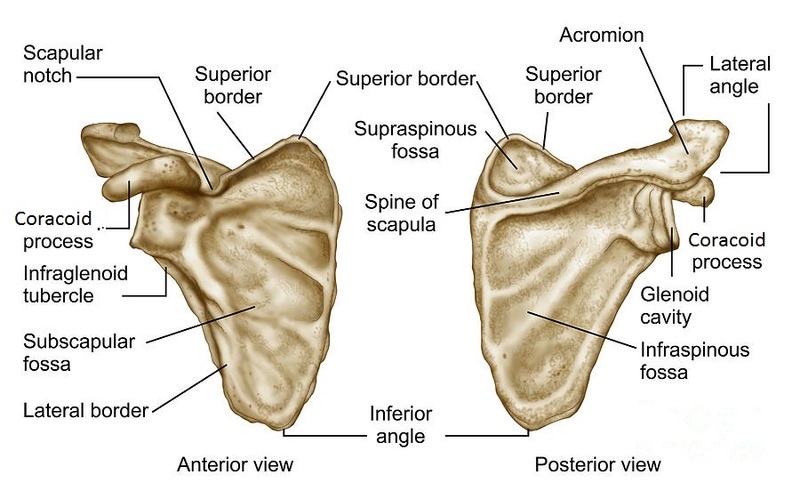 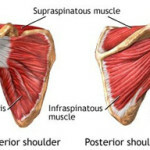 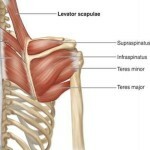 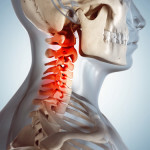 The Trapezius Muscle attaches above at the base of the skull by way of the Occipital Bone and travels down to the scapula’s and connects at the bottom of the spine on the 12th Thoracic Vertebrae. 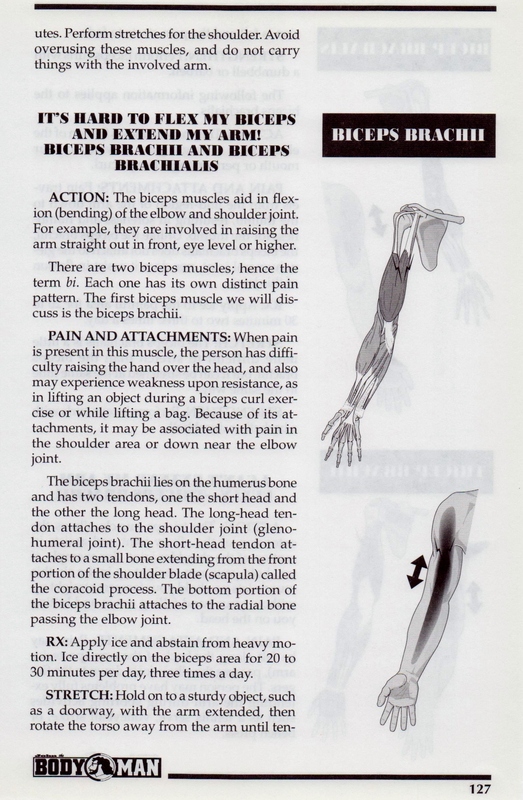 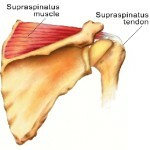 The best way to reduce pain and inflammation in the traps is to apply lots of ice. 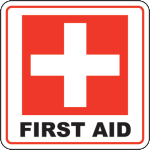 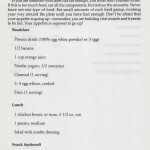 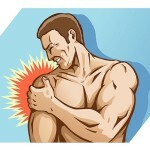 Take anti-inflammatories. 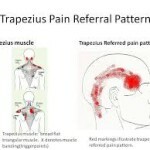 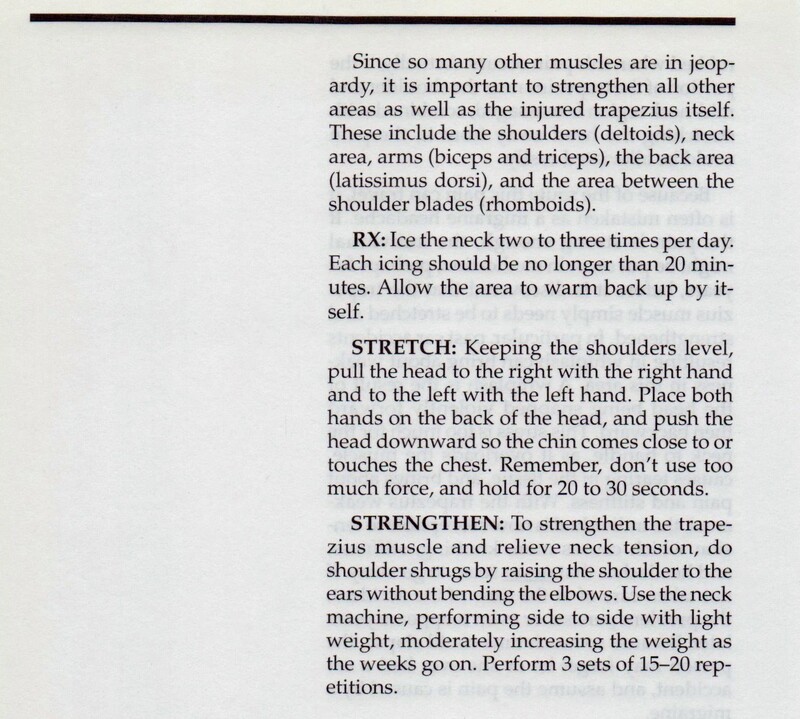 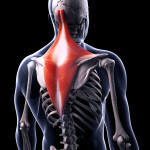 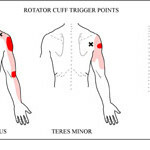 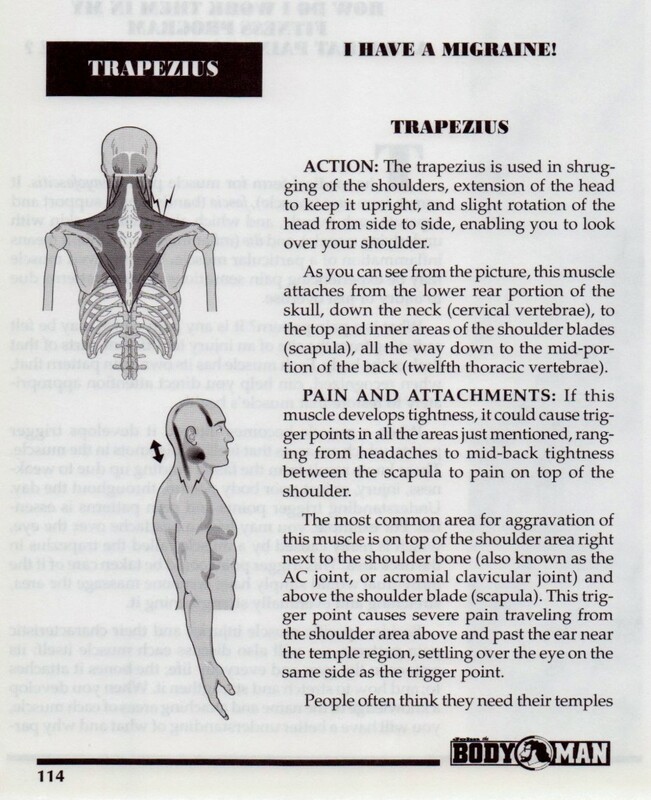 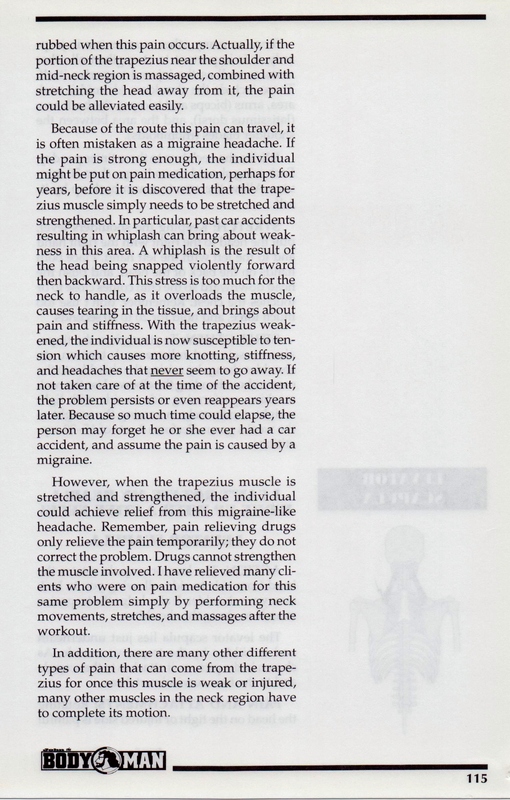 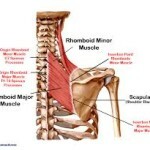 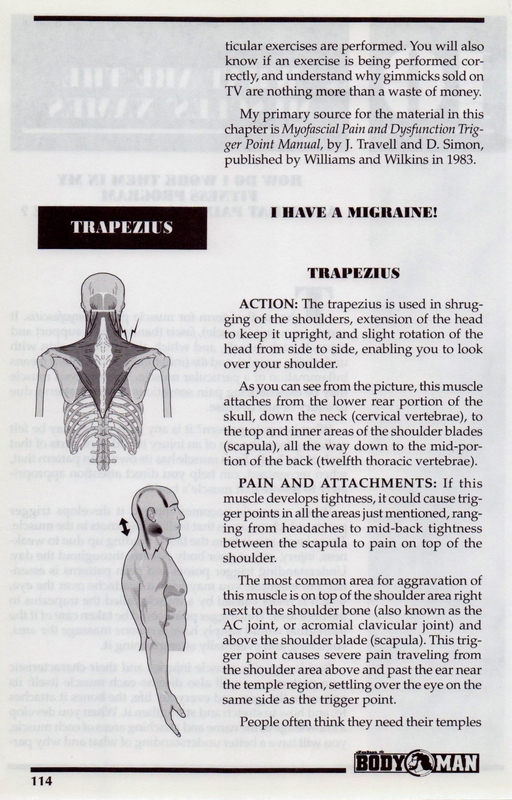 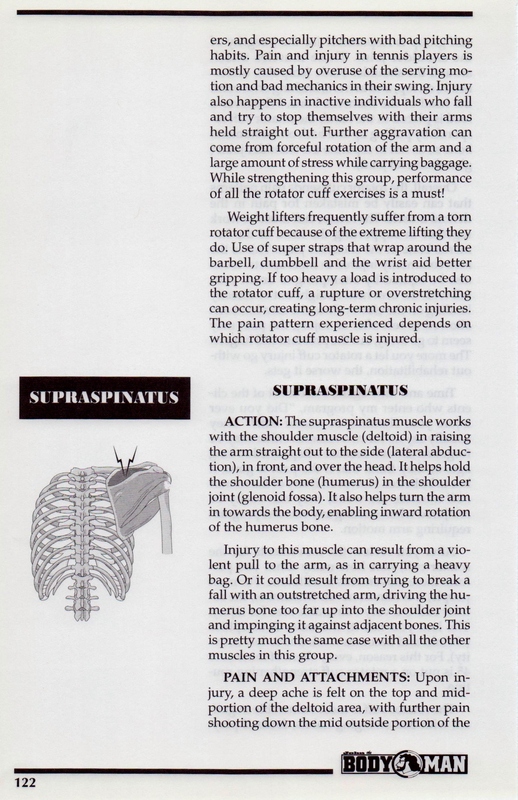 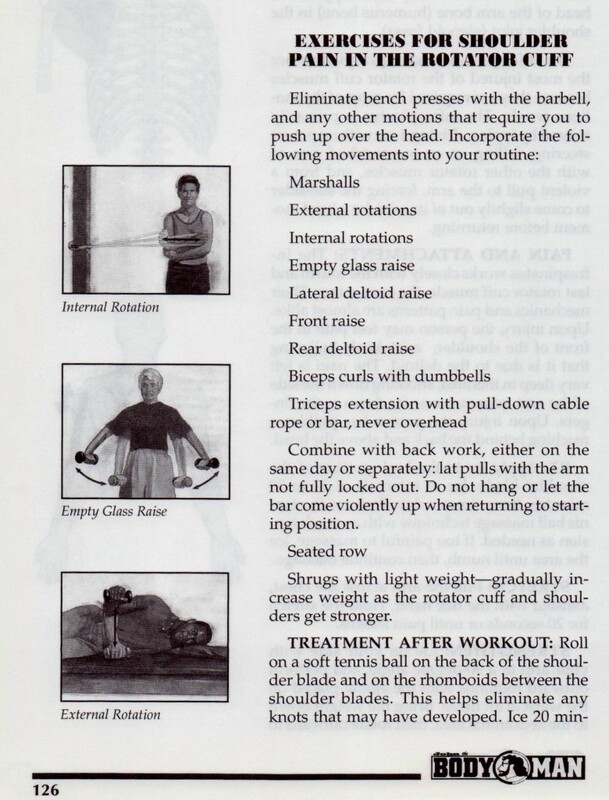 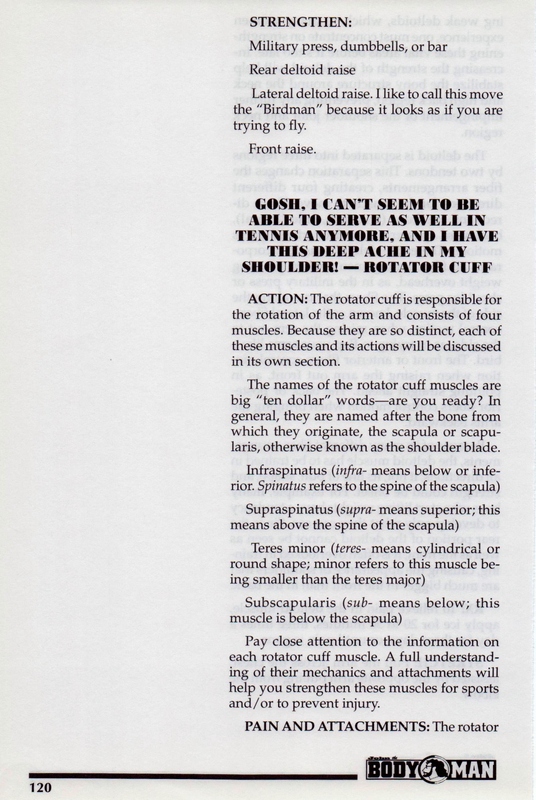 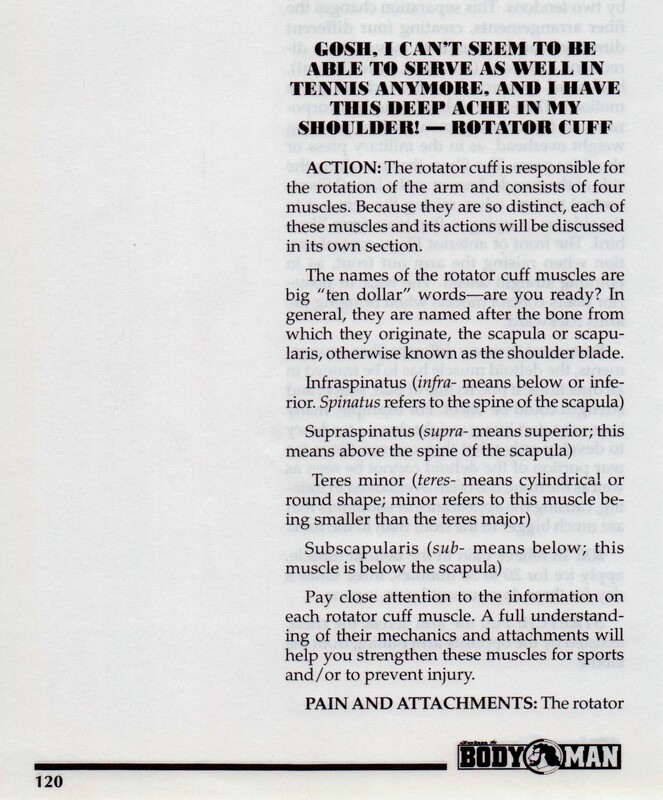 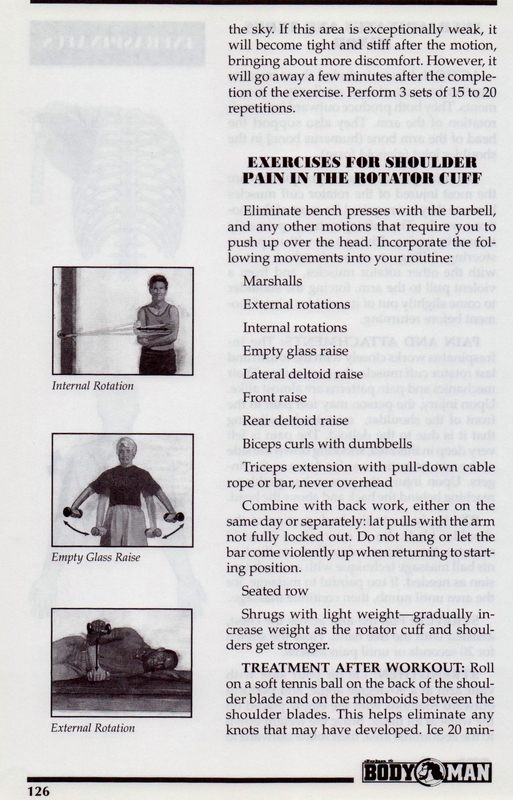 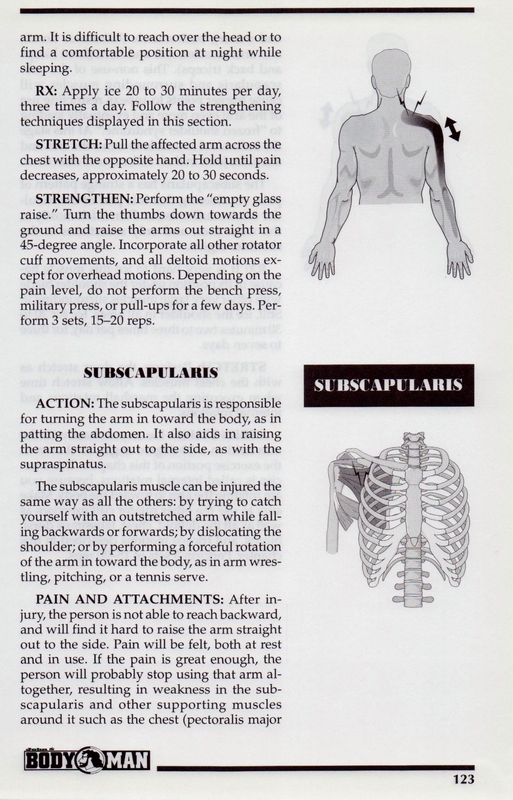 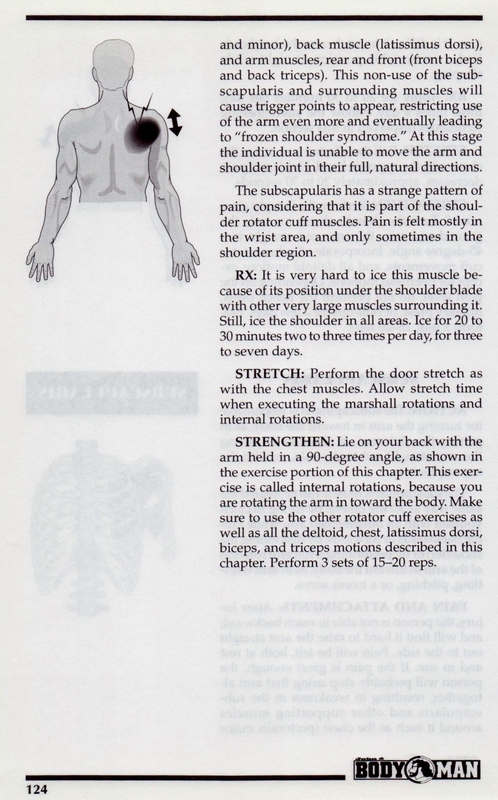 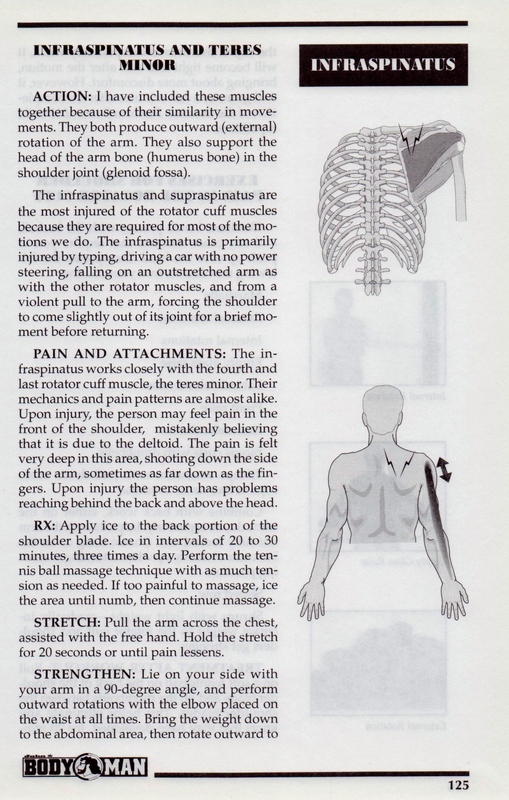 Most people harbor stress in the trapezius causing knots. In a stress case heat works best. 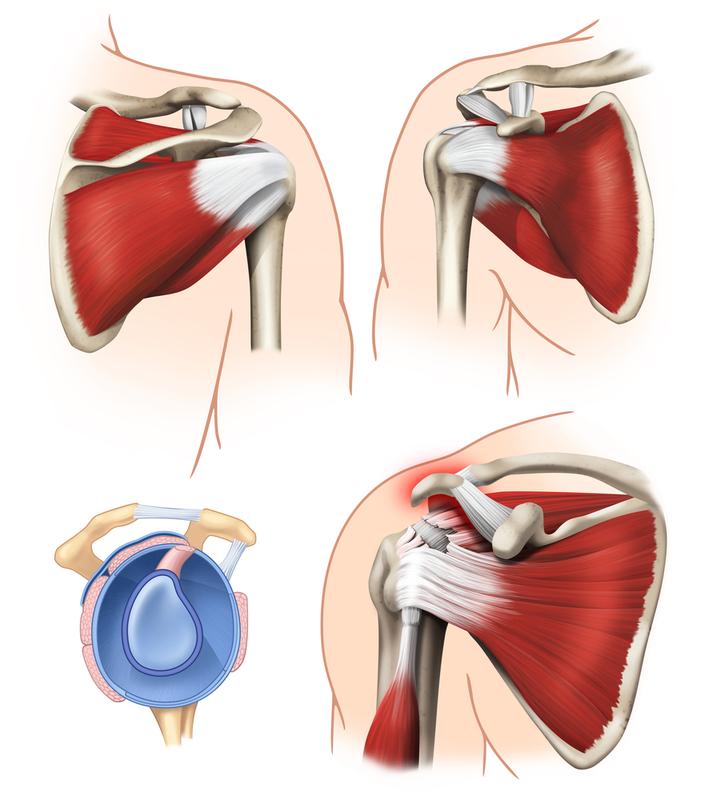 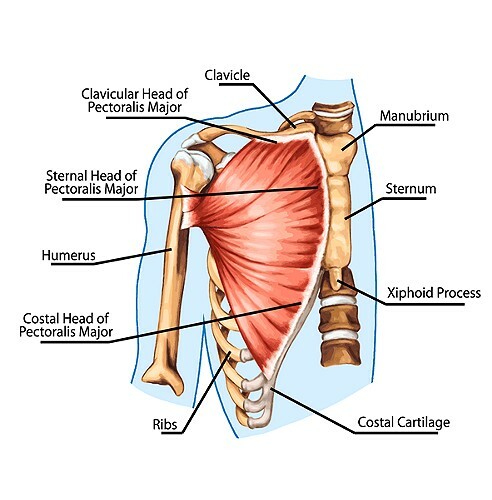 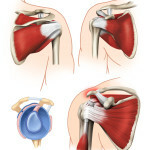 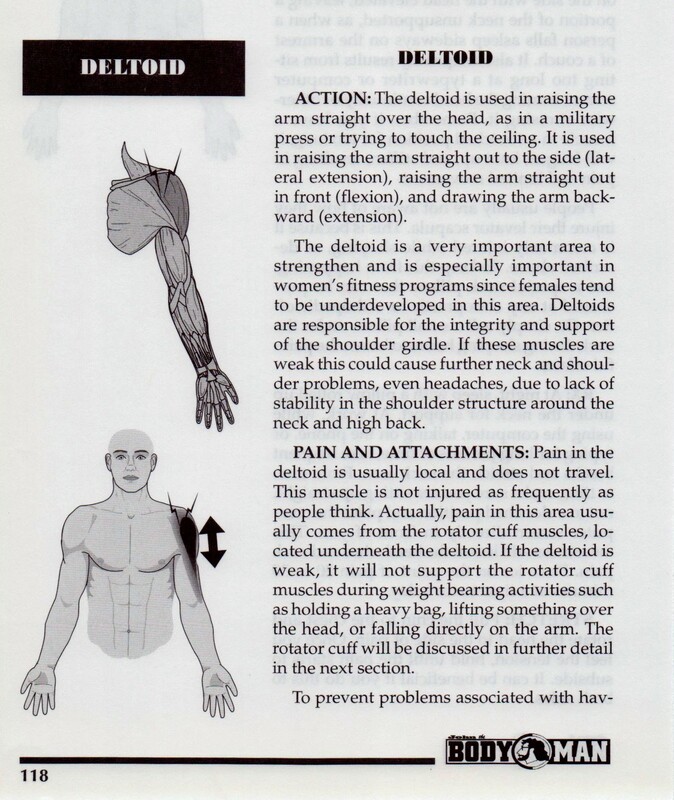 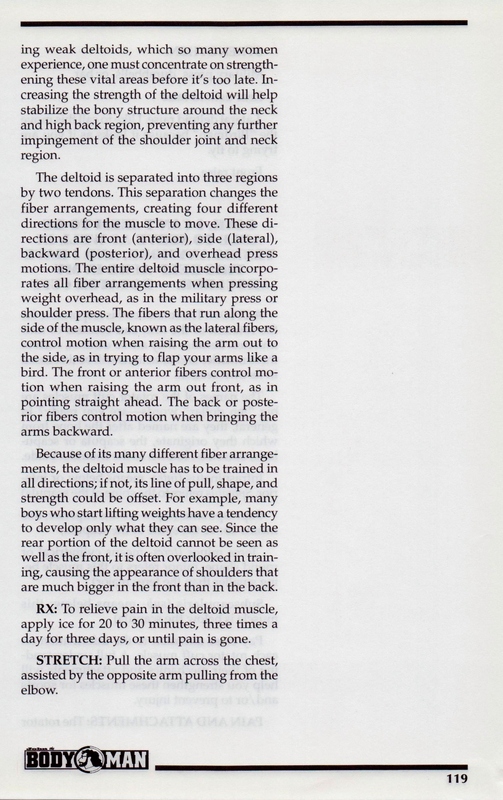 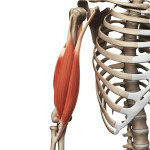 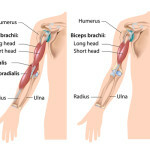 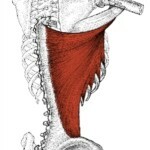 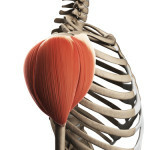 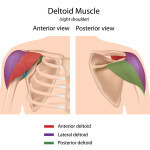 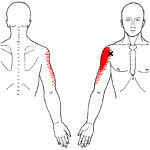 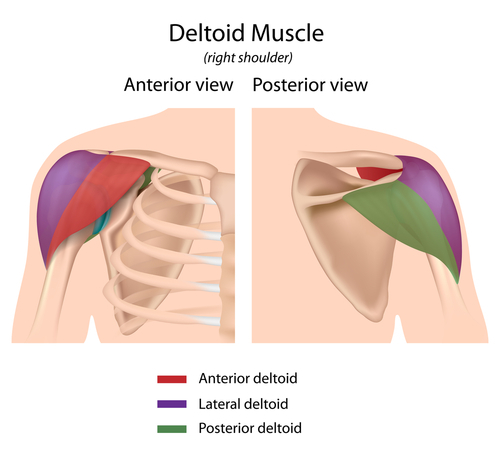 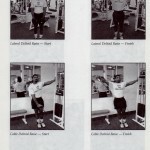 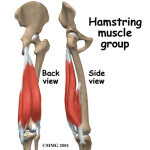 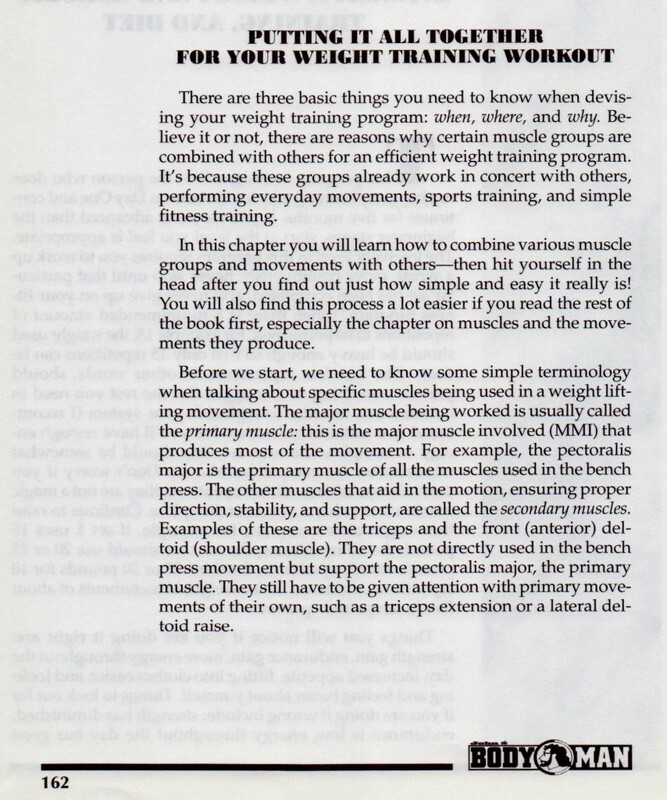 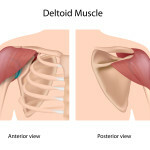 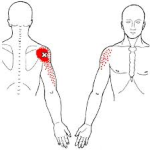 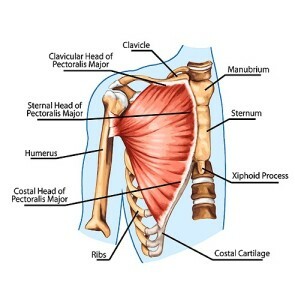 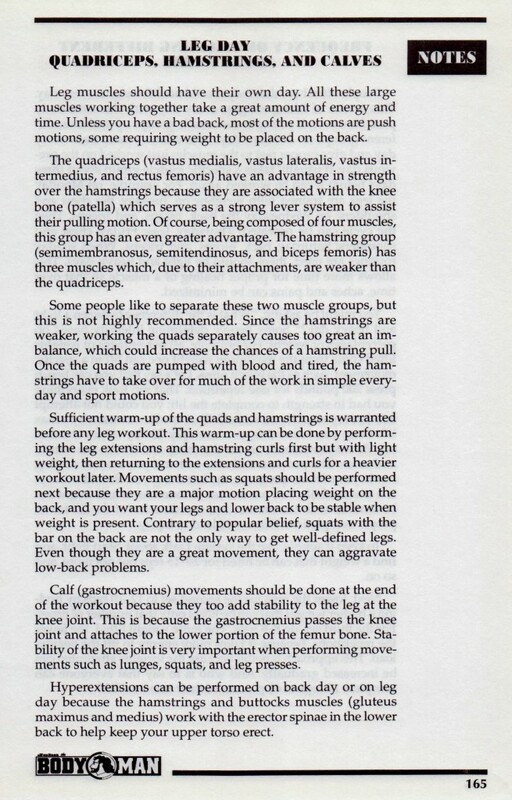 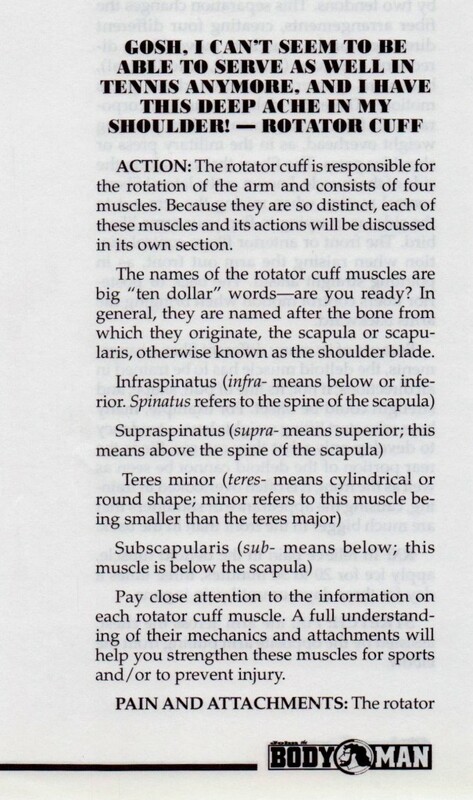 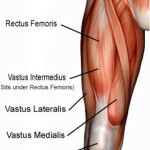 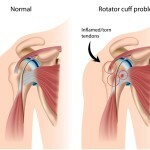 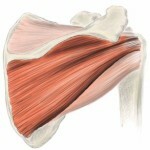 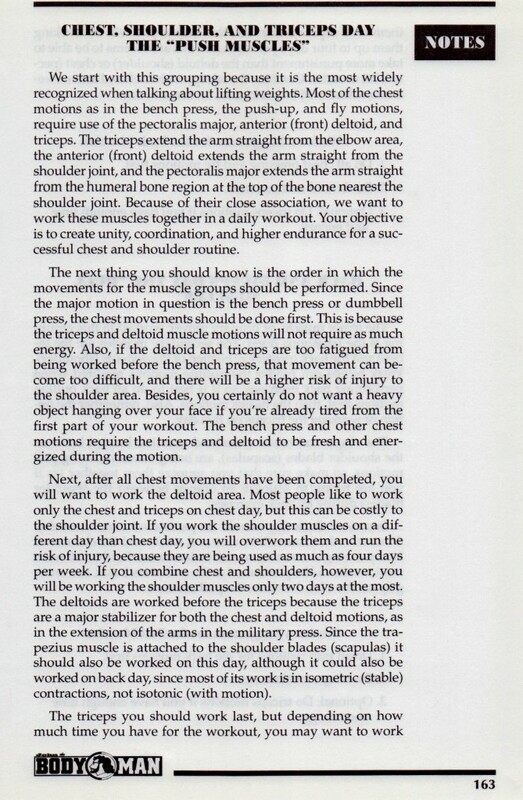 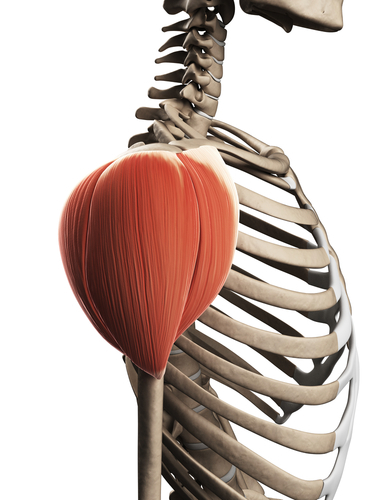 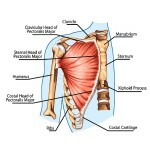 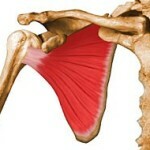 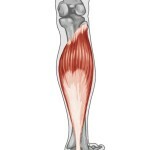 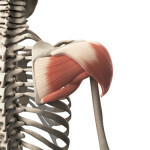 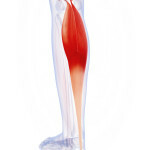 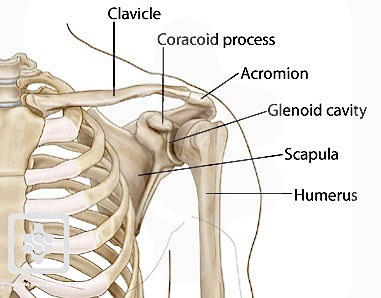 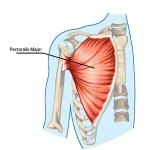 The deltoid has three different fiber arrangements and will produce three different referred pain patterns. 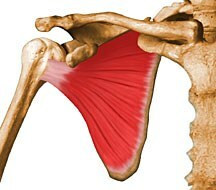 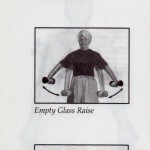 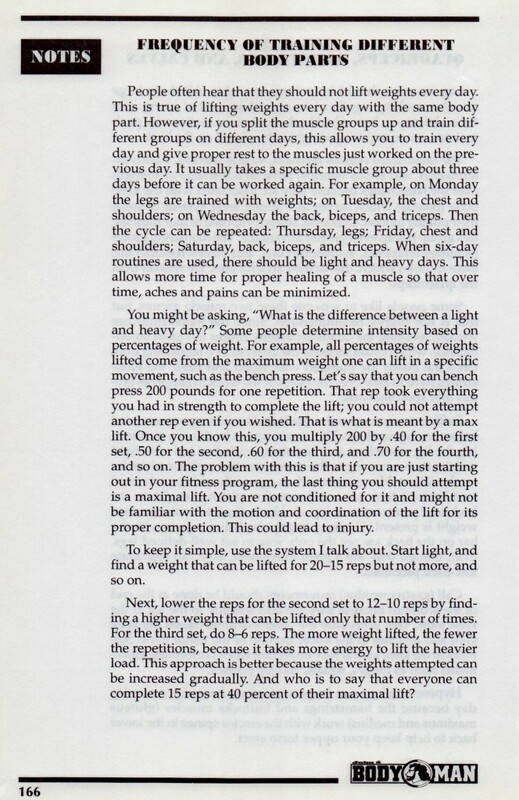 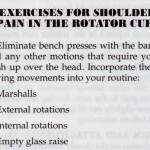 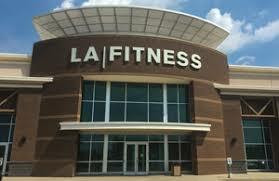 It easy to hurt the shoulders because most they can be over trained especially when shoulders are exercised on a different day from the chest workout. 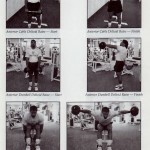 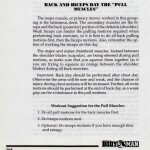 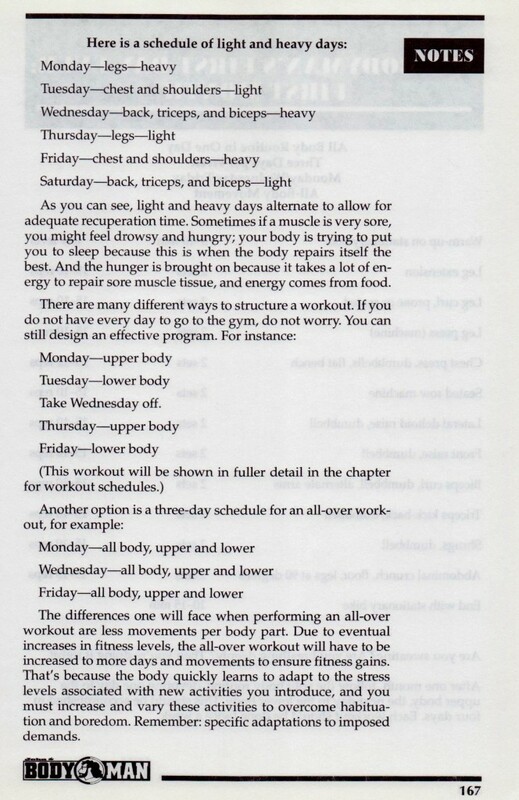 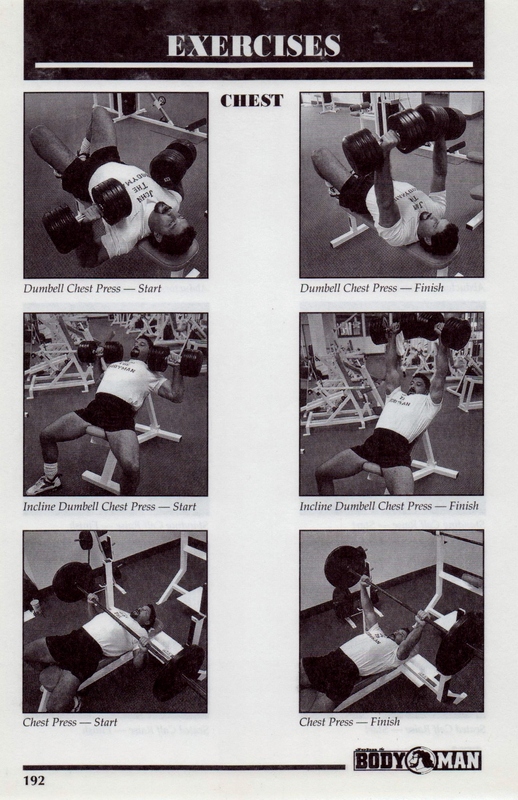 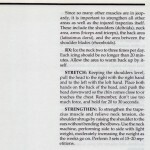 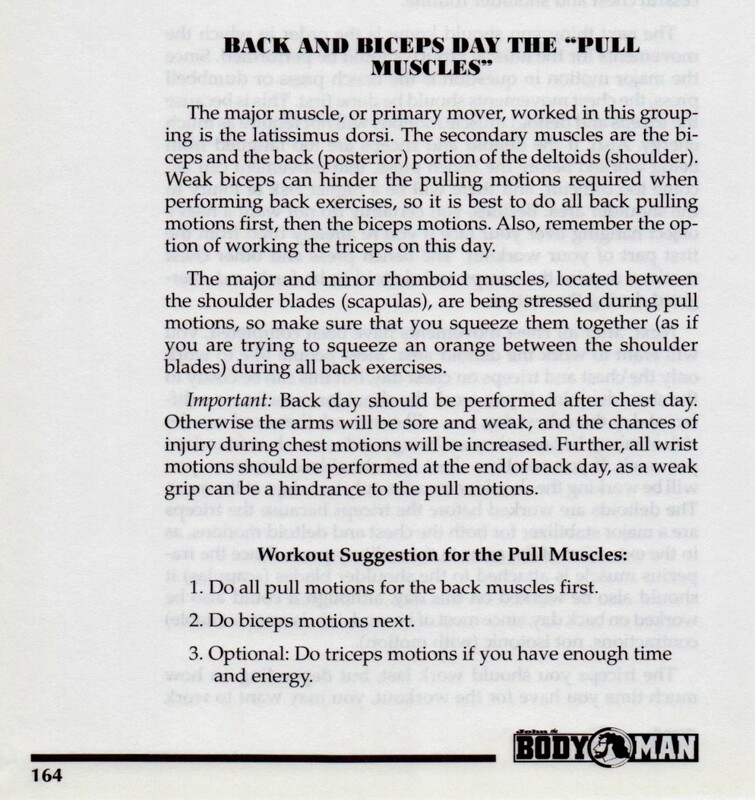 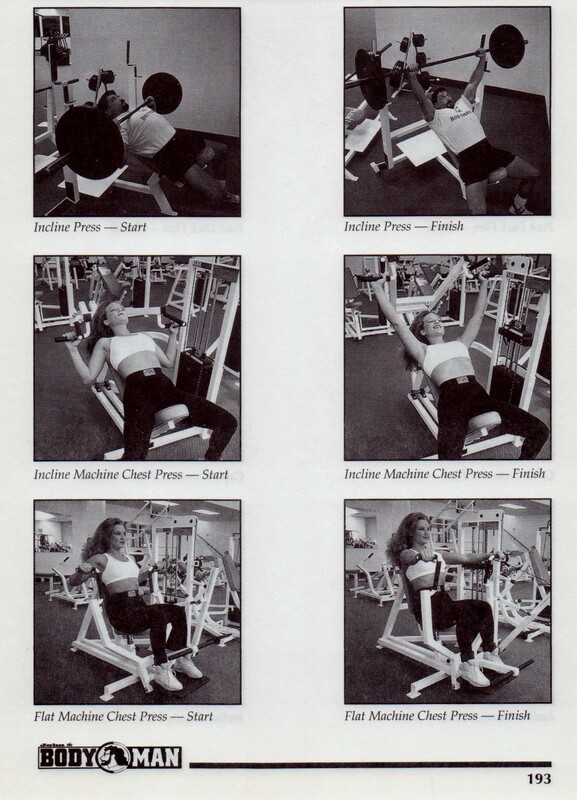 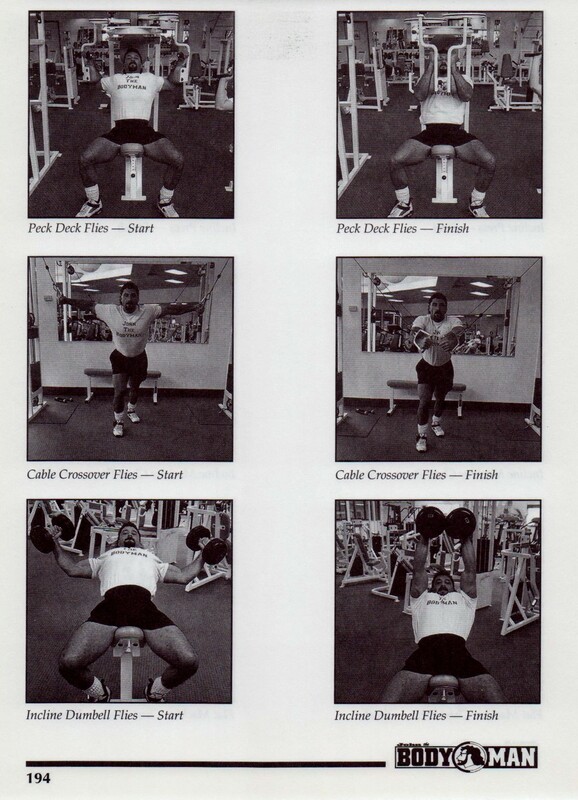 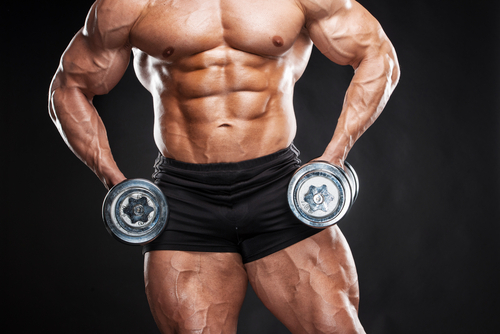 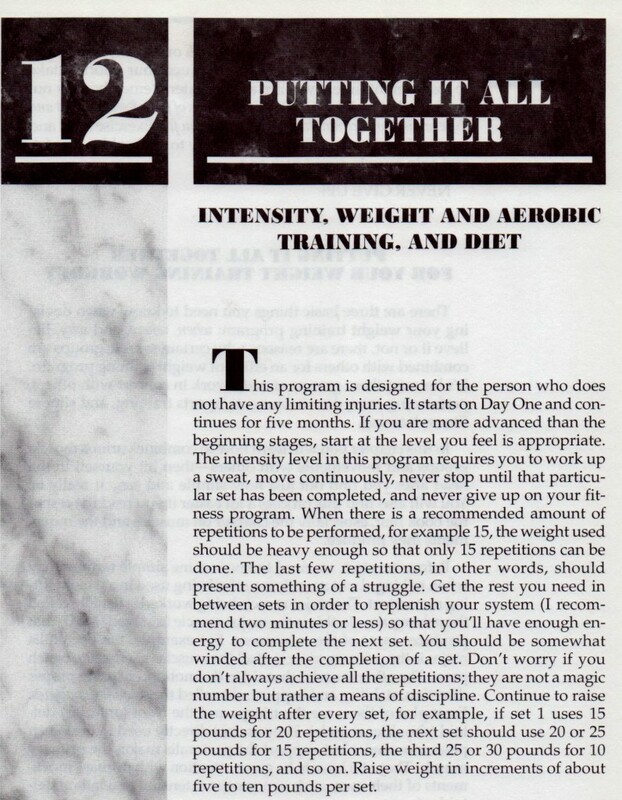 Always do chest and shoulders together on the same day. The deltoid has three different fiber arrangements and will produce three different referred pain patterns. 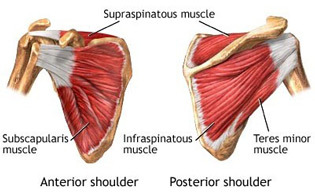 It’s easy to hurt the shoulders because they can be over trained especially when shoulders are worked on a different day from the chest workout. 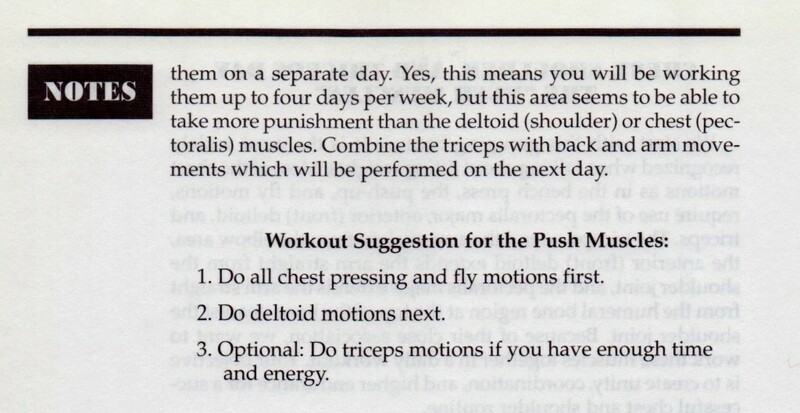 Always do chest and shoulders together on the same day.